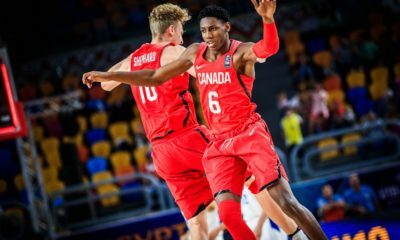 17-Year old Canadian Rowan Barrett Jr. drops a mint 27 point game versus France at the 2017 FIBA U19 World Cup in Cairo, Egypt. Will Canada’s semi-final win provide momentum needed to upset France & advance to Rio? 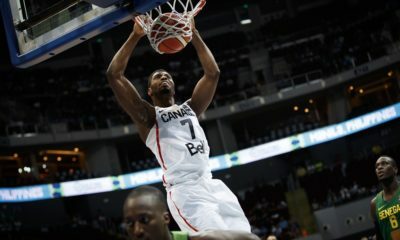 Is Toronto’s Very Own Anthony Bennett Coming Home?